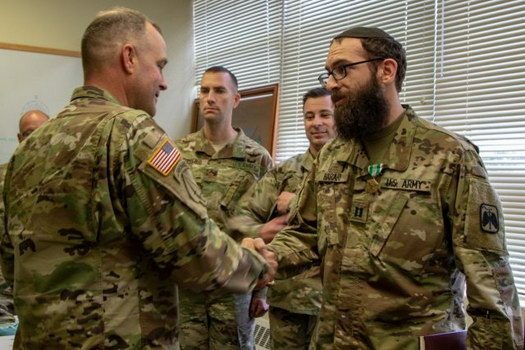 A Lubavitcher U.S. Army Chaplain is being commended for his actions that led to saving the life of a distraught army veteran. Captain Michael Harari, who was off duty, observed the man about to do himself harm and jumped into action, speaking to the man and convincing him to come back. 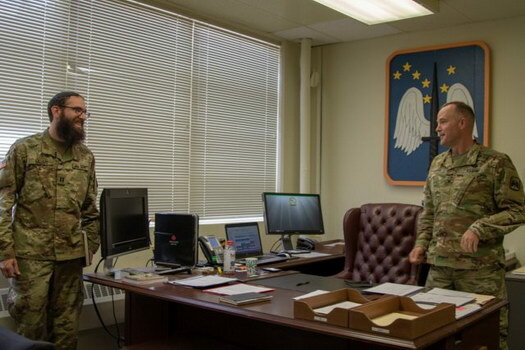 JOINT BASE LEWIS-MCCHORD, Washington – The U.S. Army Chaplain Corps plays a vital role in improving the spiritual well-being of Soldiers and family members within the organization. Chaplains assist in improving morale, providing religious services, and supporting the Army’s Suicide Prevention programs. 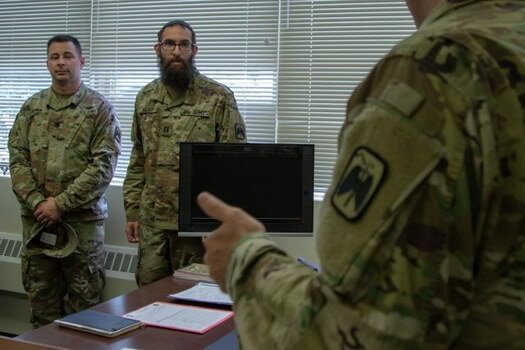 The 1-229th Attack Reconnaissance Battalion’s chaplain found himself directly involved in one such situation, though the individual needing his assistance was a civilian and the chaplain was off-duty. Harari saw the man standing close to the edge of an overpass and quickly made a decision to turn around and assist. 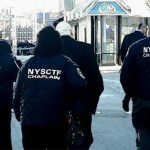 In short order, the chaplain located the man. “Come over here,” said Harari. He asked the man to step over the rail and get close to him so he could speak to him, he explained. During their conversation, the man shared that he was a veteran. 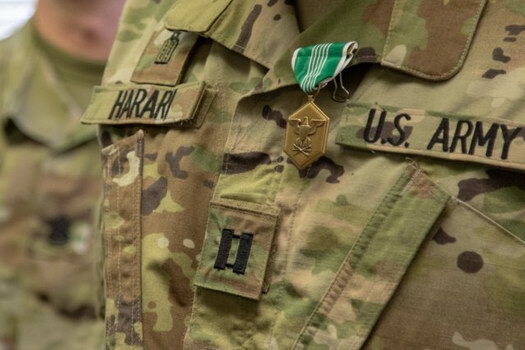 “Hey, you know I’m a chaplain over at JBLM,” mentioned Harari to the man, seizing the opportunity to connect with the stranger. Harari provided him reason and understanding. He continued to keep the veteran occupied with their conversation while waiting for the police, he added. It is normal for Harari to look for indicators of a potential suicide. In this case, without hesitation, he knew he needed to be there for the person. It was no coincidence to Harari. He believed that he was in that position for a purpose. In the same breath, he mentioned how his peers would react in the same way. Even though his actions occurred during off-duty hours, he received recognition. Harari downplayed the feat, but others saw it differently. Chaplains and Unit Ministry Teams provide essential services to prevent suicides. 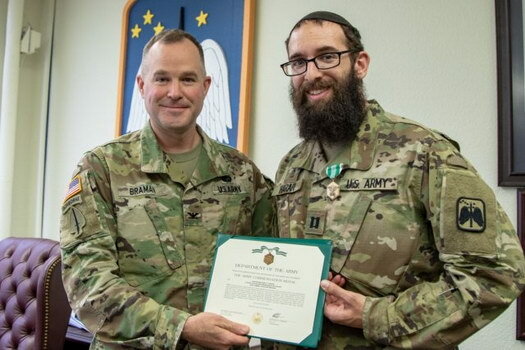 As a chaplain, Harari plays a vital role in the success of a healthy unit’s morale and welfare. Harari, provides Jewish-specific religious services throughout the installation. “I provide the Sabbath services every week,” added Harari. 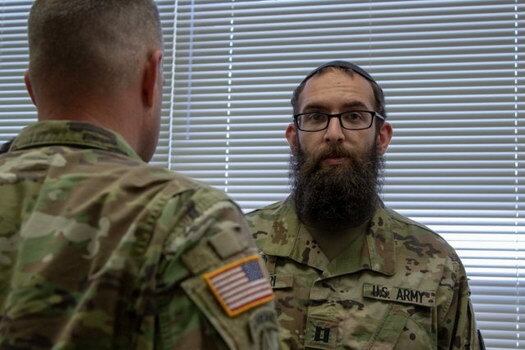 He also have the Jewish High Holidays schedule for JBLM, as well as providing the services for the Battalion while at Yakima Training Center conducting field training exercises. Very nice. Michael was a great Shliach in Sydney! Very appropriate. Rabbi harari is a really sincere and emeseh shaliach of the Rebbe. Rabbi harrari taught me in 8th grade. Doing big work! Proud of you! Keep it up. 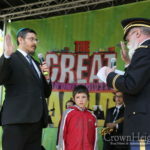 rabbi Harrari you are still doing great things. 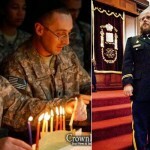 we are proud to hear you are doing such chesed.